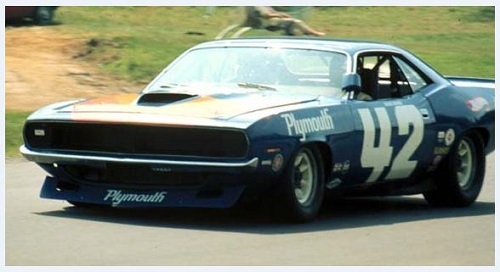 Dan Gurney's #42 Plymouth Barracuda. Beautiful new sheet covers several versions of the #42 and #48 AAR Trans Am Cuda. Sheet is designed to fit the 1/25 scale Cuda kits. Use with SMH resin hood and spoiler.